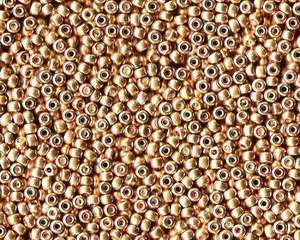 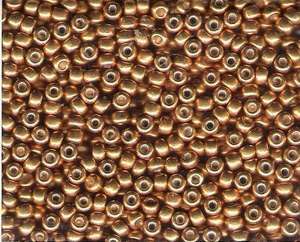 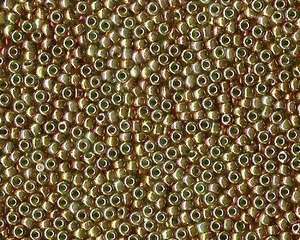 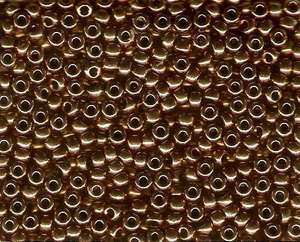 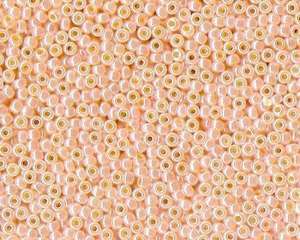 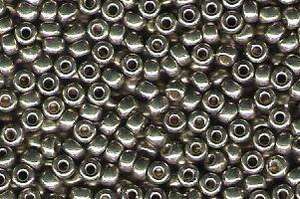 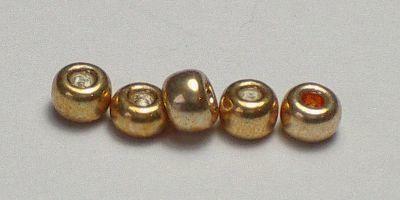 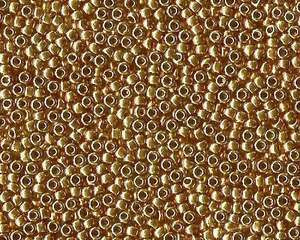 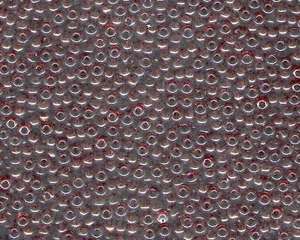 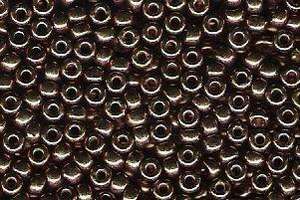 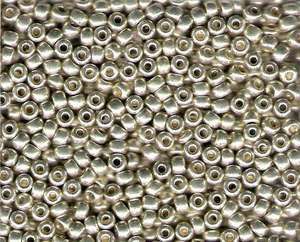 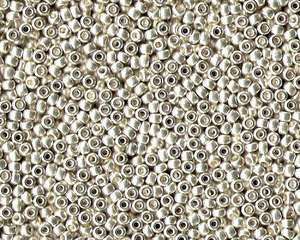 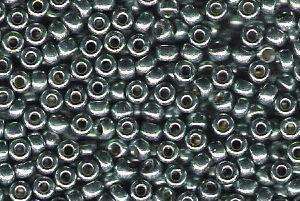 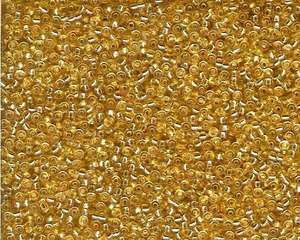 These Size 8 seed beads (8/0) in Gold Galvanised measure approximately 3mm, and are great for bead weaving on loom and off. 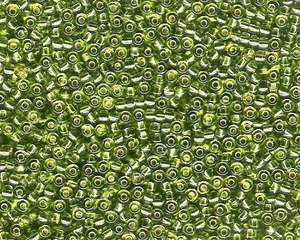 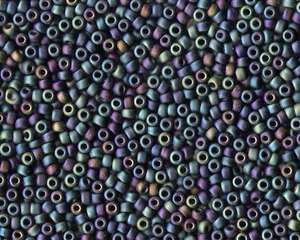 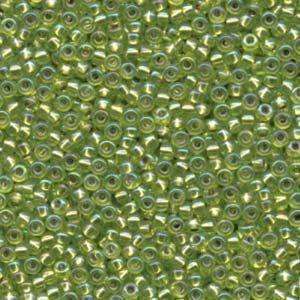 Admired and used by discerning beaders the world over, these Japanese glass Miyuki seed beads are renowned for their uniform shape and colour, and prized for their vivid range of colours. 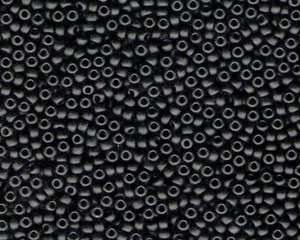 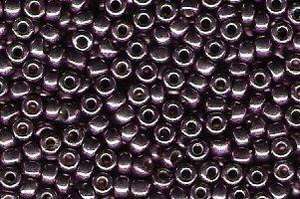 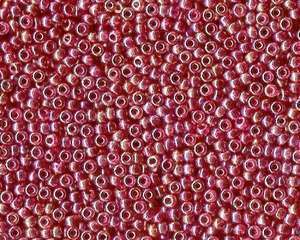 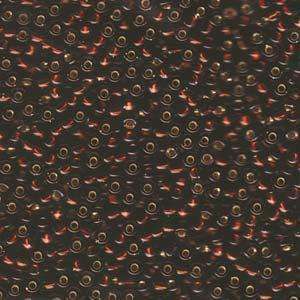 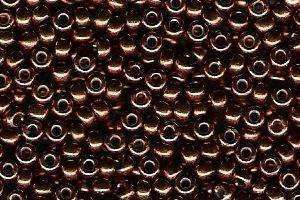 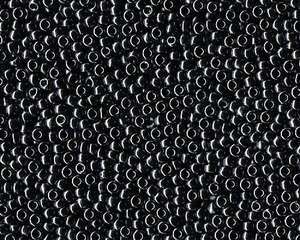 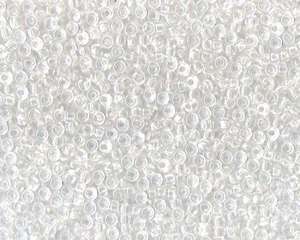 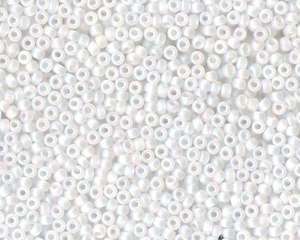 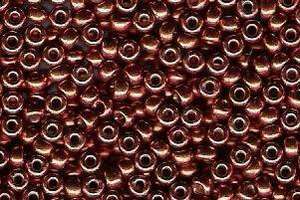 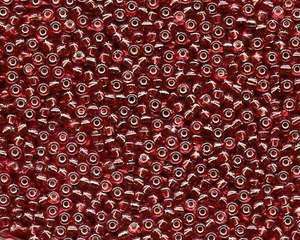 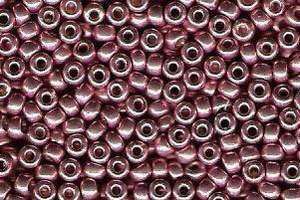 8/0 Miyuki Seed Beads are sold by the 15 grams (approximately 600 beads).